I’ve been a writer for as long as I can remember. 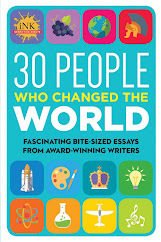 Most of the many jobs I’ve held included some writing component—or else I invented one. I didn’t find my true calling as a writer for children until my husband and I had our own kids. Inspired by wonderful books we read together, I remembered a poem I’d written in a college creative writing course, dug it out of the file cabinet, and submitted it to multiple publishers. After they all rejected it, I knew I needed help. I joined SCBWI, attended every class I could find, and gobbled up whatever I could absorb from editors and published authors. 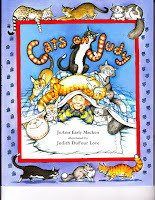 After a whole year of revising in my spare moments, that old college poem eventually turned into my first published book, Cats on Judy, illustrated by Judith DuFour Love. My first teacher, Gretchen Will Mayo, became a mentor and a dear friend. Then I took a leap and enrolled in the M.F.A. in Writing for Children and Young Adults program at Vermont College, (where I met several of my co-bloggers, but that’s a whole ‘nother story). My amazing and generous advisors Ellen Howard, Norma Fox Mazer, Phyllis Root, and Amy Ehrlich shared their wisdom and understood my struggles. That program was one of the toughest and most rewarding experiences of my life. (I had little kids, remember, and my husband and sisters pitched in a lot to make the program possible for me. But that subject also deserves its own post. So does my glorious writing group. I’ve added them to our list.) 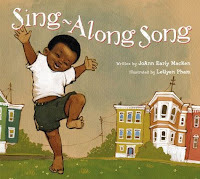 A Vermont College assignment became my second picture book, Sing-Along Song, illustrated by LeUyen Pham. As I wrote my critical thesis (“What Makes a Poem a Poem?”), I also developed a method to help students write their own poetry. I taught classes through our local Recreation Department, spoke at SCBWI conferences, and volunteered in our kids’ classrooms. For my work with a third grade class, I won the Barbara Juster Esbensen 2000 Poetry Teaching Award. What an honor! After graduation, another friend, local author and fellow Vermont College graduate Ann Angel, introduced me to an editor of books for schools and libraries. 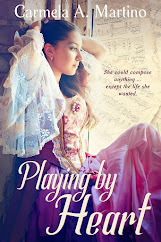 The educational publishing company where she worked, practically in my backyard, offered me work for hire that stretched into contracts for more than eighty books for beginning readers and led to a full-time job as a managing editor for two years. Writing or editing, I learned from every book. Writing those books gave me the courage to approach other educational publishers. 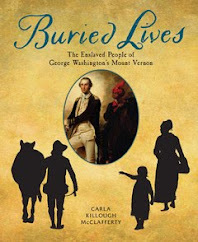 I wrote more books for beginning readers, along with classroom science books, biographies for older readers, and short passages for testing companies and textbook publishers. I also kept working on my own ideas whenever I could. 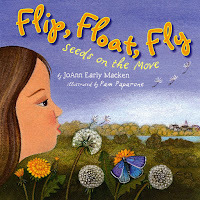 My third picture book, Flip, Float, Fly: Seeds on the Move, illustrated by Pam Paparone, grew out of a desire to write my own nonfiction in a more creative way. 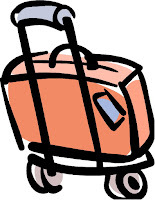 Ann Angel helped me again with a recommendation for a part-time adjunct faculty position in the English Department at Mount Mary College, and my work focus shifted away from writing for hire and toward teaching. 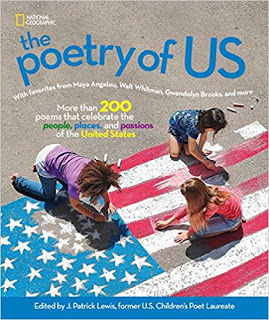 I’ve been presenting poetry programs in schools for more than ten years now, and when I show examples of the best aspects of poetry, I share amazing poems written by students in my workshops. I still write whenever I can. 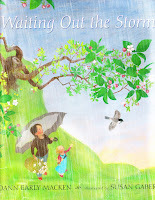 My next rhyming picture book, Waiting Out the Storm, illustrated by Susan Gaber, arrives in Spring 2010. I’m so excited! I’ve learned the same way most children’s book authors do: by practicing, reading, listening, practicing, reading, revising, and so on. I’m still learning. 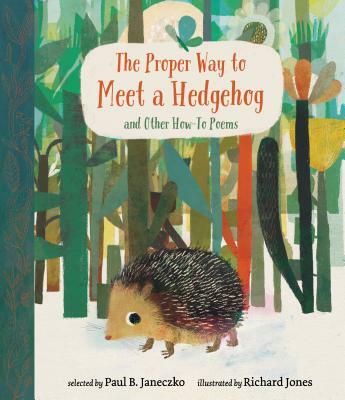 And in the spirit of the generous teachers who have brought me up in the world of children's books, I’m happy to share. JoAnn Early Macken will present a workshop (“Write a Poem, Step by Step: A Simple, Logical, Effective Way to Write Poetry With Your Students”) at the International Reading Association Conference in Minneapolis, MN, on Tuesday, May 5, 2009 from 2:00 to 4:45 at the Hilton Minneapolis.